Alonzo Moore heads for the Huskers’ final touchdown on a 24-yard run. 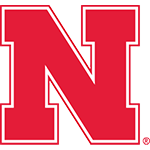 Huskers Win 27-14, Improve to 7-0: Tommy Armstrong Jr. became Nebraska’s career leader in pass completions to lead the No. 8 Huskers to a 27-14 win over Purdue. Armstrong finished with 303 total offense yards and scored Nebraska’s first touchdown on a 22-yard run on NU’s first offensive play. 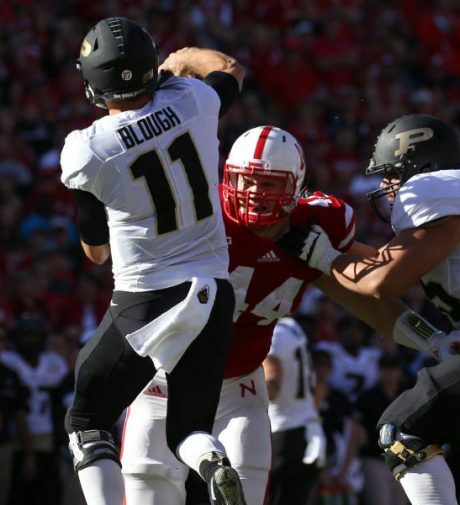 Purdue fought back and led 14-10 at halftime, but the Huskers controlled the second half, outscoring Purdue 17-0 . Nebraska pushed its season scoring edge in the fourth quarter to 98-13 (+85). 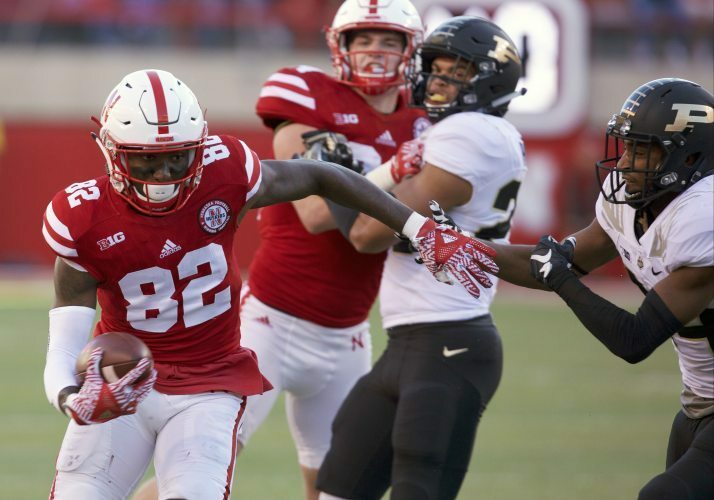 Nebraska has been the same team all season, rising to the Top 10 by playing above its mistakes and finding ways to win in the fourth quarter. The Boilermakers showed they’re capable of responding at the highest level. Many will say we still don’t know how good Nebraska is – or isn’t. That’s OK. We’ll find out a lot soon. You really wonder how healthy Gates was. He could hardly move and at times he completely got beat. It’s pretty obvious that quality o-line depth is at least a season away. Nebraska’s run game, in its current flimsy state, won’t exactly intimidate Wisconsin. Being one-dimensional is the one thing a defense like Wisconsin’s wants most. Is this team really ready for two straight Top 10 road games at Wisconsin and at Ohio State? Pollsters want pretty. When discussion inevitably turn to the Huskers, they’re probably going to hold their noses. And push the Huskers up the rankings anyway.